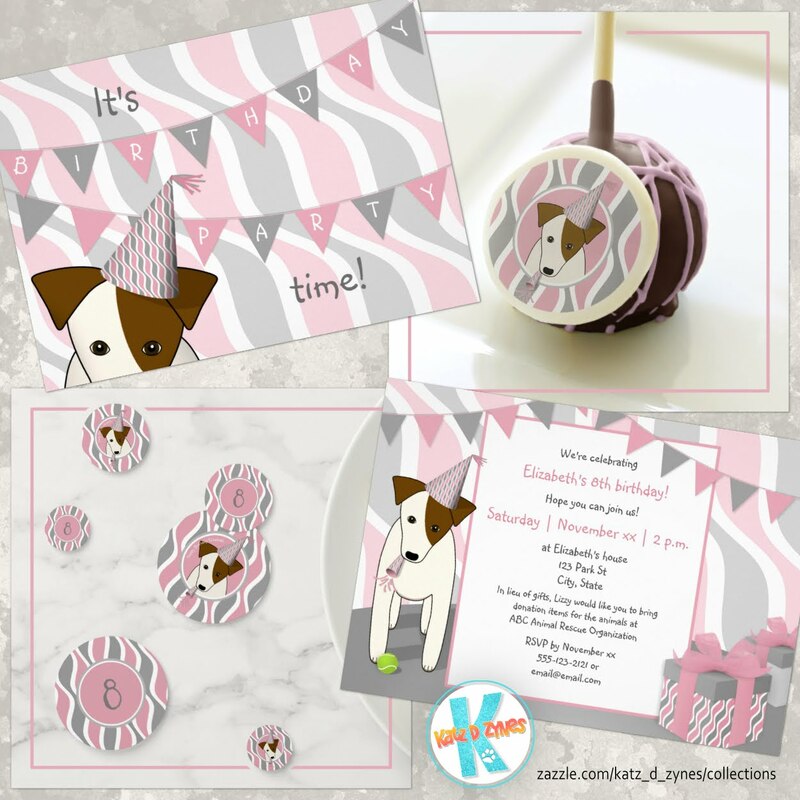 Surprise savings at katzdzynes and Zazzle! UPDATE: Sale extended . . . ends Sunday! Through Thursday Sunday, take advantage of 30% storewide savings at katzdzynes and sitewide savings at Zazzle with code SURPRISEDEAL at checkout (discount code is included in the links above).